Success is at the core of what we do and we wish to give the child success with our products. Our Toddler Tableware series won the Formland award in 2009 and in 2010 we won the RedDot Designaward. We put children first and take their demands and needs seriously when we design products for the smallest. All our products are tested and evaluated by children and their parents, to ensure usable products. Dear mother, father, grandmother, grandfather or other friends of children. 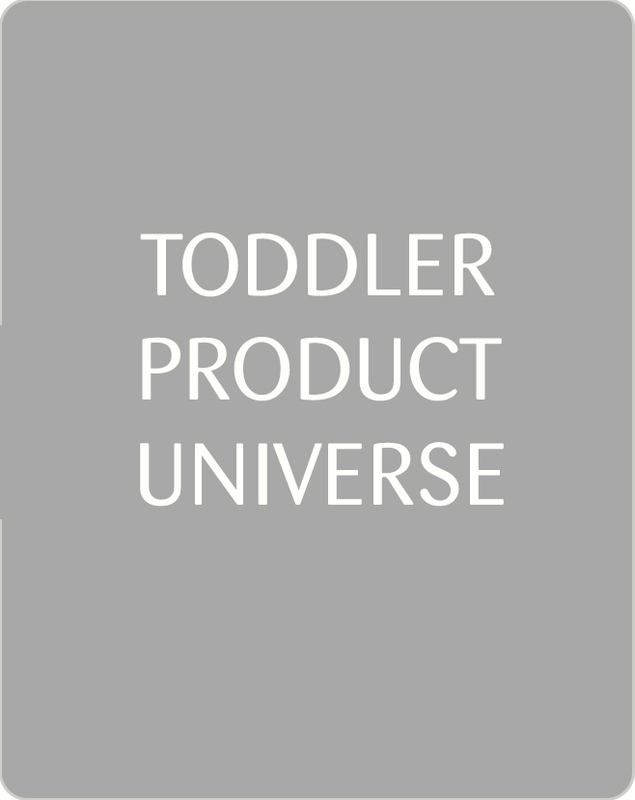 A big welcome to the Toddler Universe. We hope that our webpage will guide and inspire you on the journey of choosing the right product for you and your child. 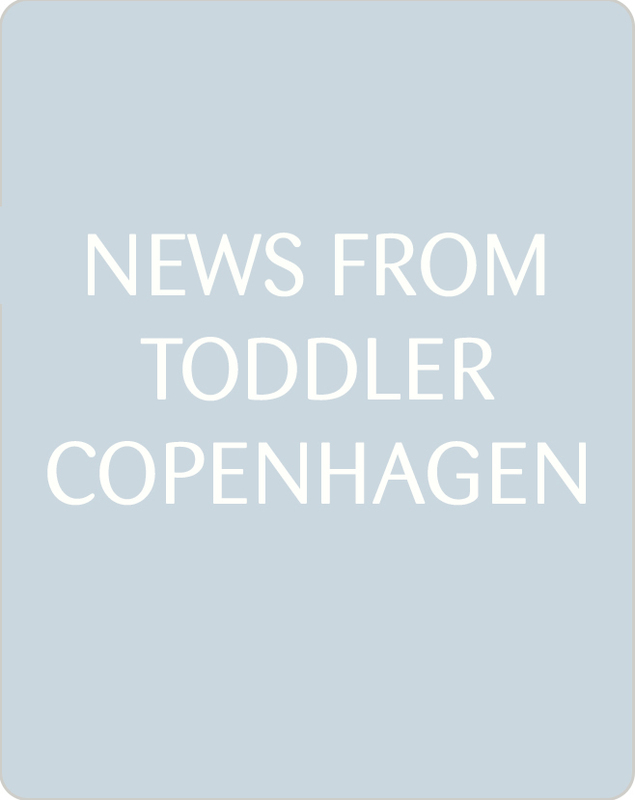 At Toddler Copenhagen we consider many things as we develop products for children, but one concept outshines them all – SUCCESS! Success for the child in the things they do and success for the adult, spending time with them. Our products aim to support the natural development of a child and to inspire happy and joyful moments. 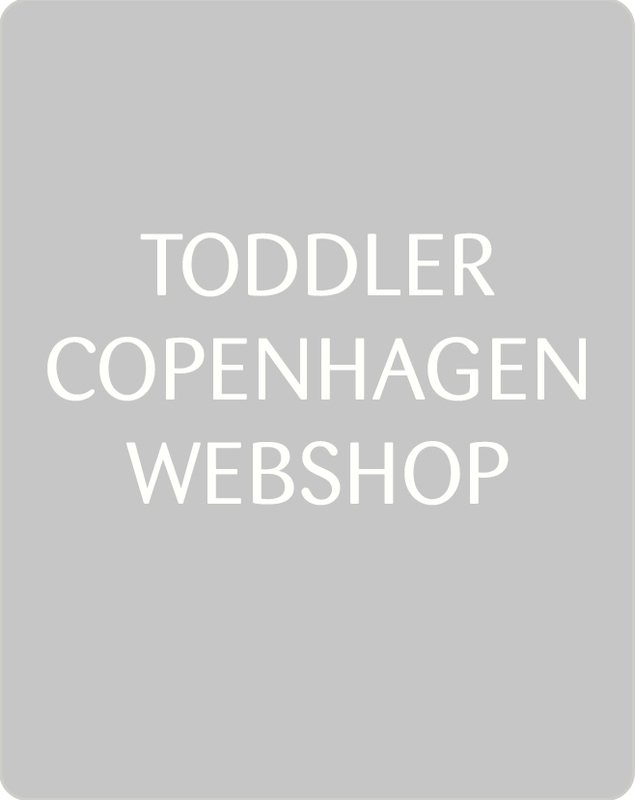 That is what Toddler Copenhagen does and that is why we are here.